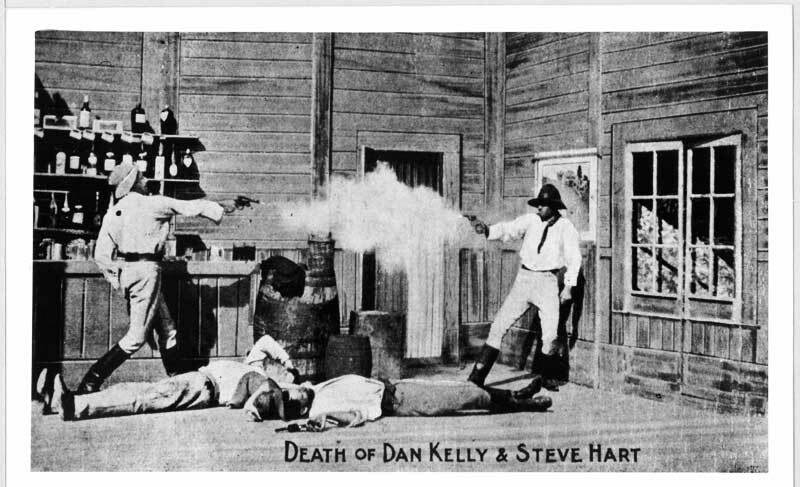 Despite ongoing academic dispute, it’s generally thought The Story of the Ned Kelly Gang, written and directed by Charles Tait, was the world’s first full-length feature film, screened on Boxing Day in 1906. 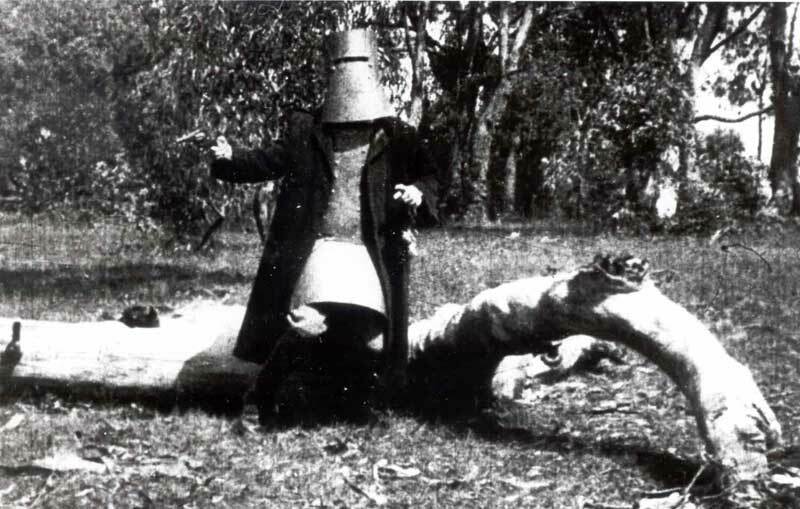 Even though the Ned Kelly film enjoyed huge success both in Australia and England, no-one thought to preserve it for future generations and by the end of WWII all copies had vanished but for mere fragments. In 2006 the National Film and Sound Archive released a 17min digital restoration of the film, and in 2007 it was inscribed on the UNESCO International Memory of the World Register. Did you know? // The film’s approximate reel length was 1219m and cost about $2250 to make, which was a huge spend back then.